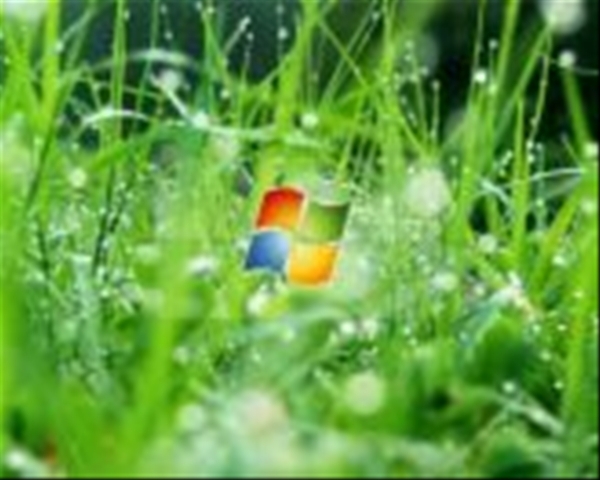 I have been using Vista for a while on my Tablet and Laptop, but my main desktop has remained on Windows 2003 server. Fortunately a kindly partner agreed to buy me a new desktop for some development work I am doing with them so I decided to get a machine that’s suitable for Vista. last friday my HP XW4400 arrived with a NVIDIA Quadro 4 head graphics card, 4GB of memory and a couple of 250GB drives. Although none of the components is leading edge it really runs Vista very well. The install experience was superb, I had no problems with any drivers, everything was either on the DVD or downloaded straight from Windows Update including my HP D125 print/scan/copier. The machine has been running for a week without any stability issues at all. The integrated search is superb. I have changed the default to do filename/property only search across both disks. which is now lightning fast. I fo und the file content search returned too many hits too be useful and of course it was slower. I don’t really find full file content search to be that useful in general they all return too many hits and never the right ones. I have tried Yahoo, Google, X1 and MSN desktop search. I really like the way I can press the windows key and just start typing no matter what window I am in. And I can use the Windows Key and the instant search field to launch Active Words! I am finding sidebar useful. It’s displayed on my left monitor and shows a clock, calendar, pictures of the family, a performance counter (memory and both core of the CPU), and 3 application launchers (all the same one but launched 3 times by renaming the file). I might drop the launchers soon because launching with the windows key is faster than the mouse most of the time. Application compatibility is pretty good, much better than 2003 server. However Ultramon is not perfect, but it’s still useful and a beta with Vista support is expected soon. I have a lot of testing and playing still to do – I have been away on holiday all week – but its looking good so far. I think I am going to enjoy the next few weeks! Glad you are enjoying the life of a Max OS X user finally. Although Vista has improved the interface of the PC it is amazing that so much R&D money failed to deliver an innovative interface. Quicktime is really unstable on Vista. Fortunately there is a great alternative which so far actually seems to be better than Quicktime and it includes the exellent Media Player Classic. – VMR9 mixer mode is also enabled. Andy you are a cynic :-). There are lots of small UI innovations in Vista and they add it to an impressive improvement, however not surprisingly there is nothing really disruptive. Like everything from mICROSOFT its never highly tuned to the needs of a particular audience – i.e it tends to be a bit bland – but mICROSOFT have always provided a platform upon which others will innovate and provide solutions optimised for specific audiances. In my case I am into multiple monitors so I am waiting for full support from Ultramon and I want a solution to make docking windows easy. That said a explorer is pretty powerful now, surprisingly providing a lot of power user capabilities. I just wish they have made the toolbar a bit more customisable. Actually I gave a presentation on the impact of technology on the media industry last week at Nottingham University. Although I believe that the iPhone will be very nice I do not see it as a disruptive technology. Hopefully what it will do is change the design process for mobile phones which despite the massive consumer take up still have interfaces designed by a blind child (and a stupid one at that). My big problem with Microsoft at present is the fact that their technology, despite being “bland”, is just not simple to use. I attempted to make use of Office 2007 and had to go back to the previous version – moving menus were just a little too much for me. It seems a shame that the concepts originally documented in the “Athens PC” future design have not been implemented in the Vista operating system. The “instant on” is a case in point. I would be interested to hear how long the vista machine takes to come out of standby/hibernate.